Learn about Hidaka USA, Inc.
Yoshihiro Hidaka grew up in Tokyo, Japan, and after graduating from Keio University, he began his career at a global, automotive product supplier. He spent the next 18 years working in Japan and the US, and starting a family with his wife, Keiko. In 1989, he founded Hidaka USA, Inc. as a sheet metal fabrication company supplying prototypes to the automotive industry. 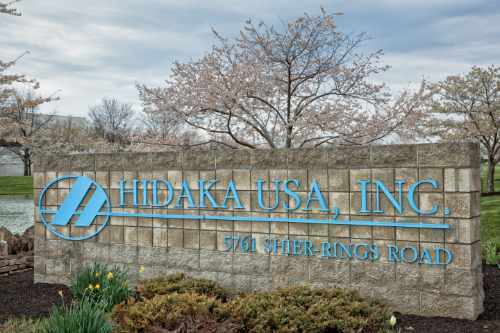 Hidaka USA, Inc. was constructed on 22 acres in Dublin, Ohio, and commenced operations in June 1991. Over the next decade, Yoshihiro expanded the company’s workforce, technical expertise, equipment lineup and facility. By 2000, Hidaka USA, Inc. was supplying both prototype and mass production parts to a range of customers. Since then, the company has branched out to service other industries, as well as continuing to expand the facility and invest in new technologies. Yoshihiro is a proud Corporate Citizen of Dublin and is dedicated to giving back to the local community. Taking advantage of the cherry trees on the property, he hosts an annual spring event, which is around the time the trees blossom. The event is akin to the Japanese tradition hanami, a social gathering to feast, while viewing blossomed cherry trees. He invites City of Dublin (OH) officials and their staff to express his gratitude for their continued support of Hidaka USA, Inc. and the local Japanese community. Many other area professionals and acquaintances are invited to show his gratitude for their part in enriching the community. 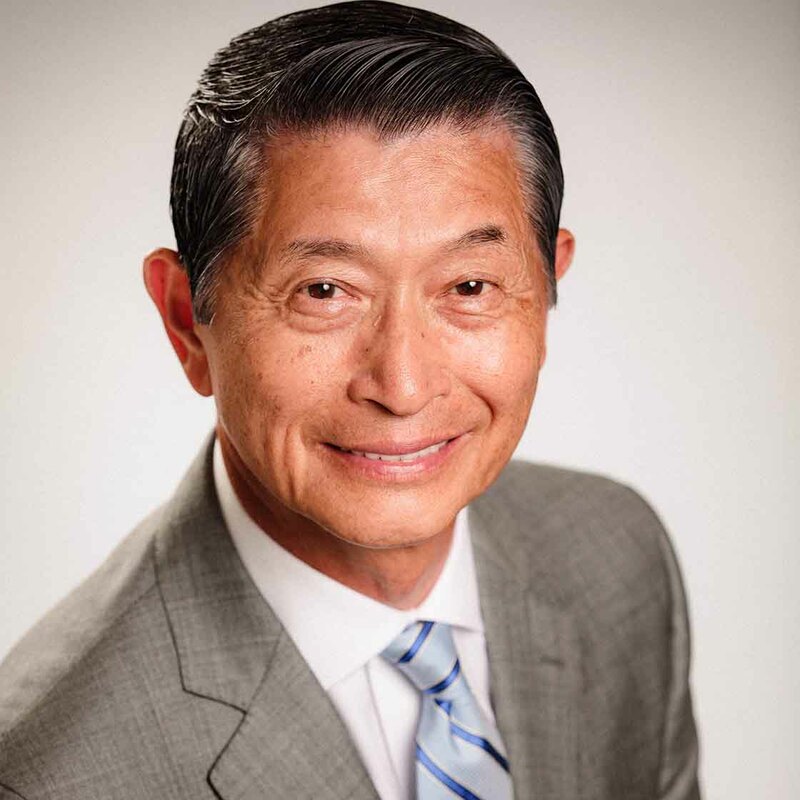 Yoshihiro has served on numerous boards in the Dublin and Central Ohio community past and present, including the Dublin Riverside Methodist Hospital Board, Japanese American Society of Central Ohio (JASCO) and Central Ohio Japanese American Society (COJAC). 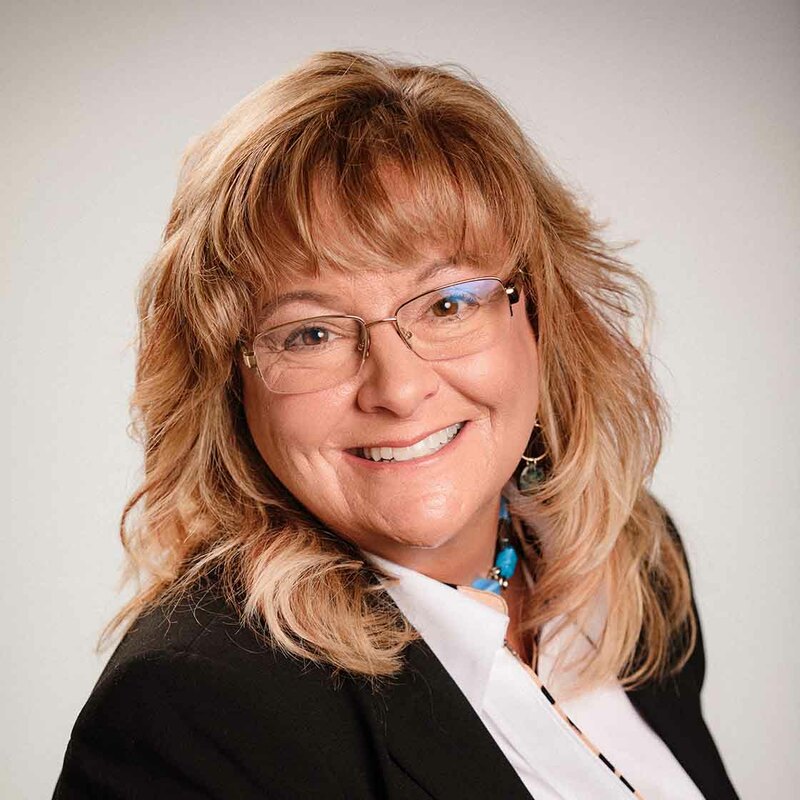 Diane Rosso is the Director of Administrations at Hidaka USA, Inc. Diane has been with the company since 2001, and holds a Bachelor of Arts in Accounting from Ohio Dominican College. She oversees the HR, Finance, Administrations, Purchasing and Inventory Management departments. She also plays a pivotal role in advising and supporting the Manufacturing, Quality and Logistics departments. Diane has been in the manufacturing industry for over 25 years, and serves on the Board of Directors for the Dublin Arts Council.